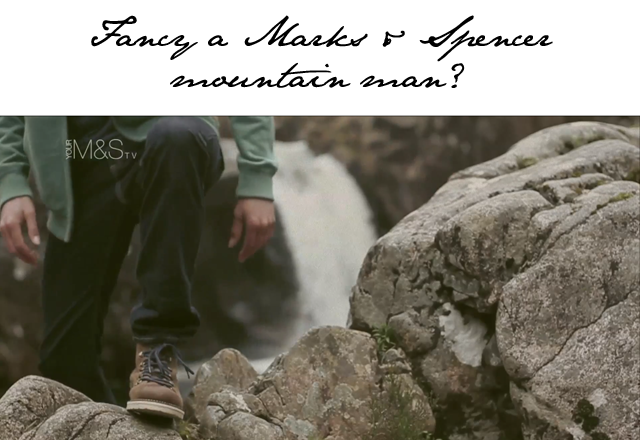 Can someone please get the number of Marks & Spencer's new mountain man? 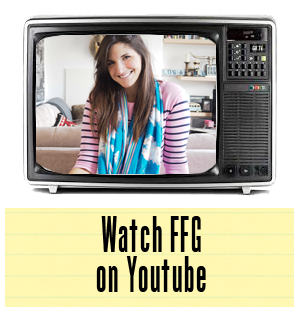 I do love when an inspiring fashion video pops into my inbox. Or in this case, an inspiring men's fashion video. Call me crazy but I'm all about the mountain men these days. Maybe it has something to do with being in the southern states for all these month - the more the rugged the man, the better. Ok, I'm getting off course here. Marks & Spencer have just released the video for their North Coast collection, hence the little off-track-rant above. The video features a "man of the mountains." Or should we say a "model of the mountains"? Whichever title you'd like to give this handsome man, he is showcasing some mighty fine attire for males this season and making the North Coast collection one to check out immediately.